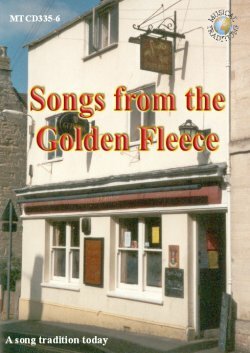 This double CD reflects typical evenings of the "Fellowship of Song" at The Golden Fleece, Stroud. In the tradtion of famous "singing pubs", when the singers who frequented the pub travelled to a place where they knew that like-minded singers would gather to sing "our songs" - and where they received an intelligent, informed, enthusiastic and critical reception, amongst good order and friends. Stroud was a wool town and the small pub is The Golden Fleece. Singing sessions developed in the back room around a single, large table, surrounded by ten chairs. Songs are shared amongst the gathering. All are equal, sitting round one table. As the singer is a few feet away, you can see every nuance of emotion on his or her face as the song’s story unfolds. Traditional songs are collectedd by the singers and include "The Tyger" which William Blake first published in his Songs of Innocence and Songs of Experience in a single volume in 1794. What dread hands and what dread feet? Igor Stravinsky, the famous Russian composer, declared that Georgian music was one of the most powerful impressions in his life and that the spontaneous creativity of Georgian singers was a stimulus for the development of modern Western music. Georgian music is unique because of its sound qualities, melodies, harmonies, polyphony and modes. The rich cultural heritage of Georgian songs accompany the most important moments of life: birth, the naming of a child, wedding ceremonies, work in the fields and at home, religious festivals and secular celebrations, death and burial, illness and everyday life. 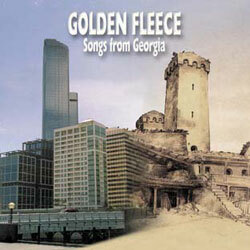 The Australian vocal ensemble Golden Fleece, which was formed in January 1996 in Melbourne, is proud to collect, teach and research traditional Georgian music. 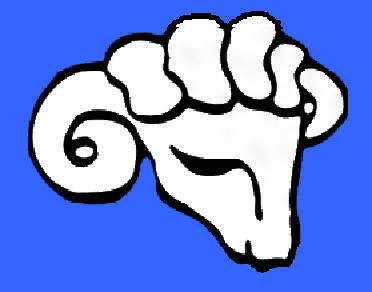 The group takes its name from the well known mythical object the golden fleece. The trio consists of Joseph Jordania, PhD (low voices and percussion) and Nino Tsitsishvili, MA (high voices and ‘chonguri’). Both are ethnomusicologists who arrived in Australia in 1995 from Georgia. The third member of the ensemble is German-born Christoph Maubach M. Ed. (middle voices and percussion). Christoph is a music educator, who has specialised in Orff music and movement education. He is a lecturer in music education. The trio has performed concerts and given workshops at many Australian music events including the Woodford Festival, the National Folk Festival and the Sydney A Capella Festival. Golden Fleece has performed abroad in Chicago and Los Angeles and some of their performances have been broadcast by the Australian Broadcasting Corporation. Winner of the American Composers Alliance Laurel Leaf Award for Distinguished Service to American Music.